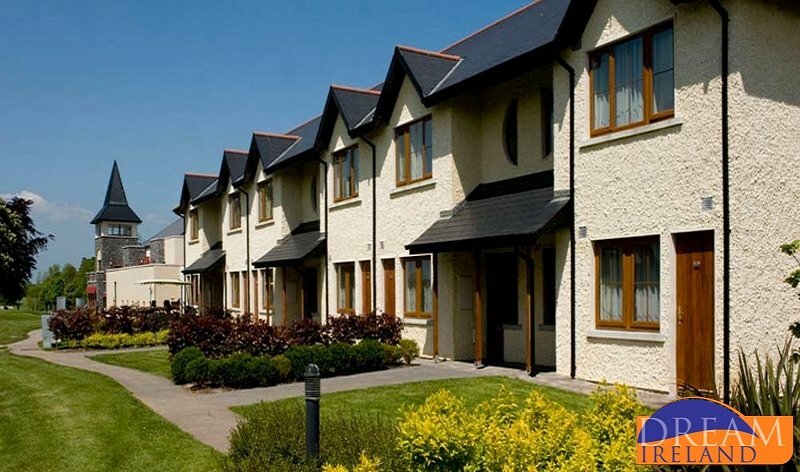 This development of luxurious self catering lodges forms part of the Hotel & Lodges at Ballykisteen. 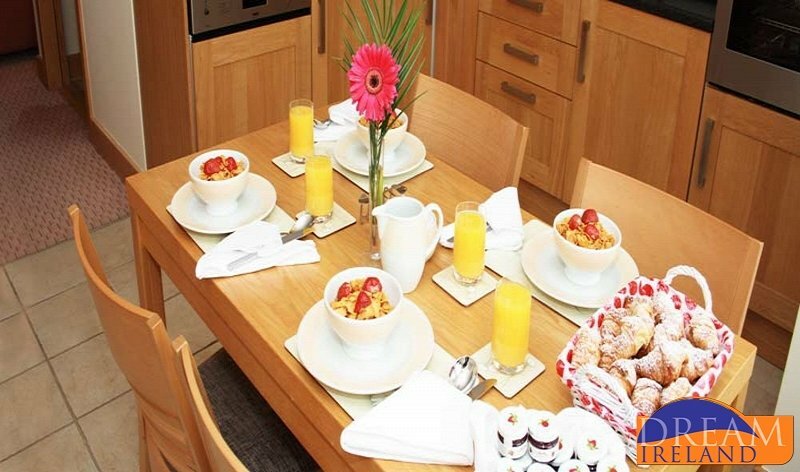 The lodges are designed and finished to the highest standard, guaranteeing your comfort and an enjoyable, relaxing stay. 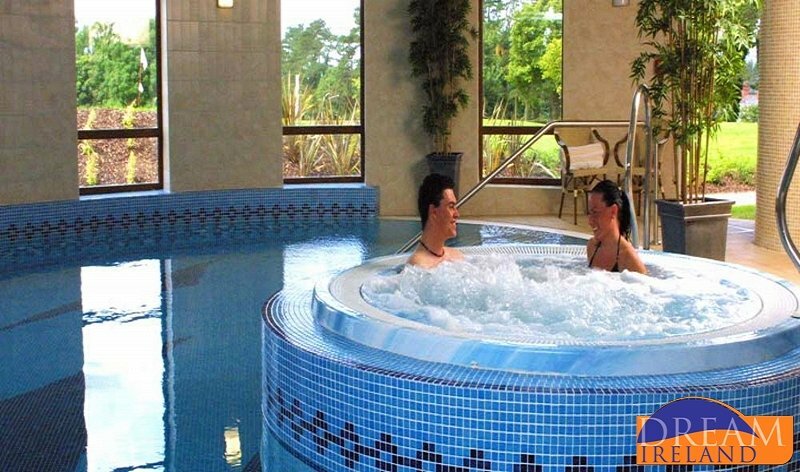 They are beautifully located close to the Glen of Aherlow with the backdrop of the Galtee Mountains with no shortage of outdoor activities and places of interest in the surrounding area. 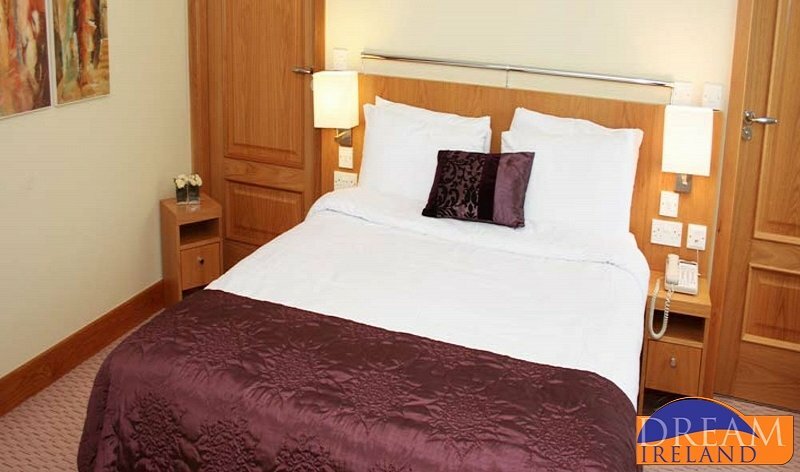 Two bed Lodge to sleeps max 4 people - 2 ensuite double bedrooms with queen sized beds and a camp bed available on request for children under 12 years of age. Fully fitted kitchen with cooker/oven, fridge and dishwasher and dining area-there is no microwave. unlimited free Broadband internet access. 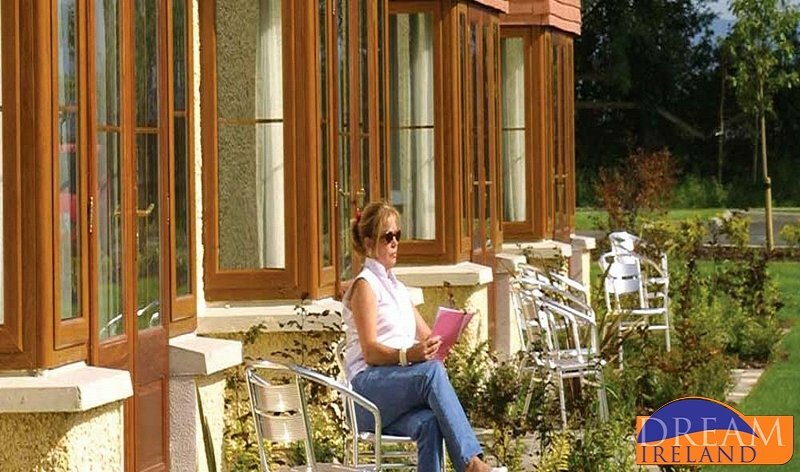 Outdoors, each lodge has a small patio area and landscaped garden. The lodges have ample storage facilities and a specially designed outdoor secure cupboard to store golf clubs, outdoor footwear etc. Linen and towels provided. 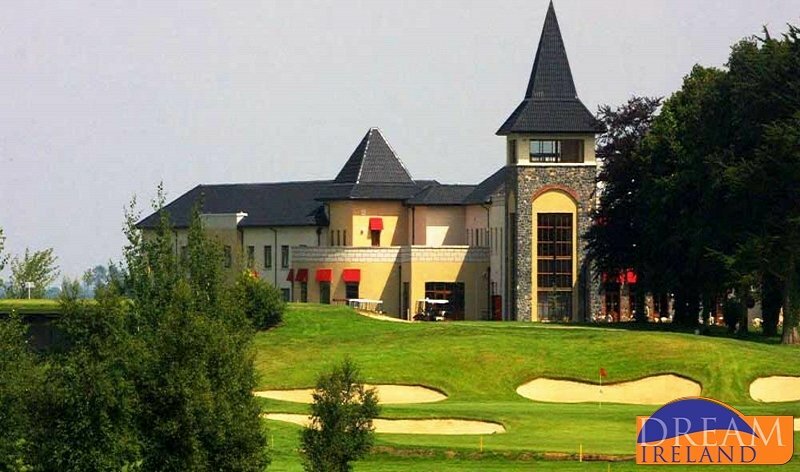 Ballykisteen 18 hole Championship Golf Course on site. Golf Pro Shop in the Hotel. 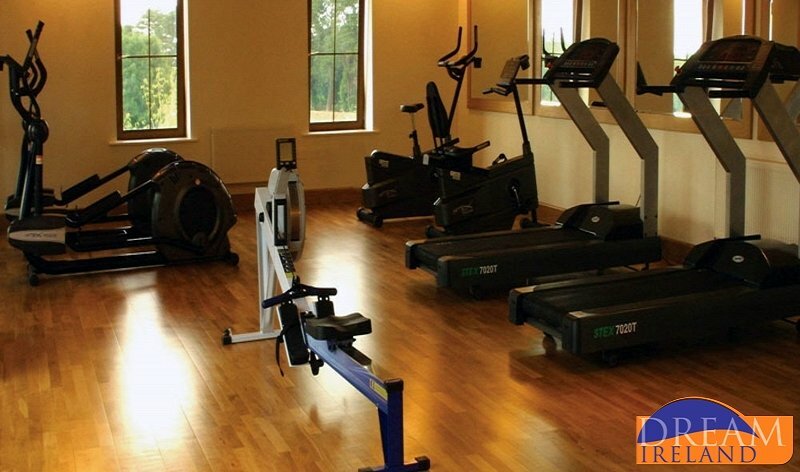 Leisure centre and Spa, Gym & Aerobics all available in the Hotel. 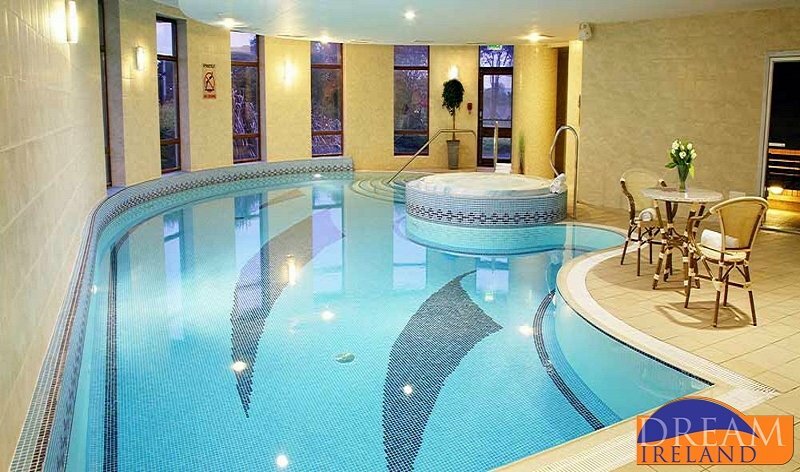 The Leisure Centre in the Hotel offers freeform swimming pool, steam room and sauna. On the first floor there is a well equipped gymnasium and weights room with a glass wall overlooking the 10th fairway which creates a light and airy atmosphere. During the peak summer season, Easter and mid term breaks we offer a Free Kids Club. Welcome to the Serenity Day Spa, leave your worries at the door and enjoy the peaceful and tranquil surroundings that greet you upon entering. Let the aroma of candles, gentle music and soothing essential oils transport you into a heaven of calm and serenity for the perfect chance to rejuvenate mind, body and soul. Everyone deserves a treat. Indulge in a luxurious Matis facial, these facials are specially designed with natural ingredients to make sure your skin gets what it needs to stay healthy and radiant. Also available in the Serenity Day Spa are the sumptuous Yon Ka range these products are a great treat for your hands and feet and has proven immediate results to provide softer and elegant skin and healthy nails. The professional therapists are all highly trained in Body Massage; try one of the many massage treatments available in the Serenity Day Spa for a relaxing or uplifting experience. The Glen of Aherlow Nature Park: features many easily followed walking trails and picnic sites are available. Situated just outside Dundrum on the Tipperary road, the beautifully developed Marl Bog has easy walking routes around the lake & woods. The Ballyhoura Way, a segment of the O'Sullivan Beara Route starts from John's Bridge close to Liscarroll, Co Cork and ends at Limerick Junction close to the hotel. Mountain climbing for the more experienced hiker is available in the Galtee and Knockmealdown Mountains. Tipperary Racecourse is situated directly opposite the hotel. Other Racecourses in the area include Limerick, Thurles & Clonmel. Adventure sports such as Laser Shooting, Mud Carting, Archery and Laser Paintball are all available approx 30 minutes from the hotel. Some can be arranged onsite. 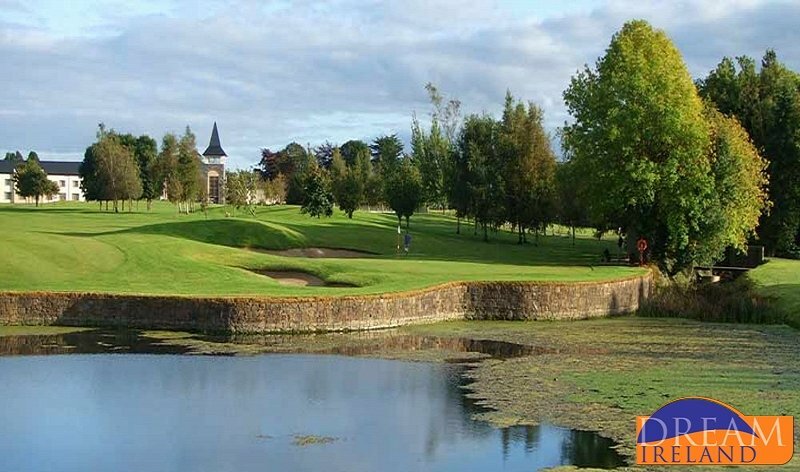 There is also a host of cultural and historical attractions in the area - such as the Rock of Cashel, Bru Boru Cultural Centre, Cahir Castle & the Swiss Cottage, Holy Cross Abbey, Mitchelstown Cave and many more.